13 Stunning Hairstyle Ideas To Make Heads Turn This NYE! Got your outfit ready? What about your jewellery? You’re all set to bring in 2017 with a bang, right? But don’t forget your hair! We have 13 statement hairstyle ideas to help you dazzle on new year’s eve! These stunning styles will ensure that all eyes will remain on you through the night! Image: Shutterstock Instead of wearing a statement necklace, why not try wearing an elaborate hair accessory this new year’s eve? There really is no occasion more perfect for a dazzling hair accessory like this. A matha patti with a modern twist, like this one, is sure to make you the centre of attention! 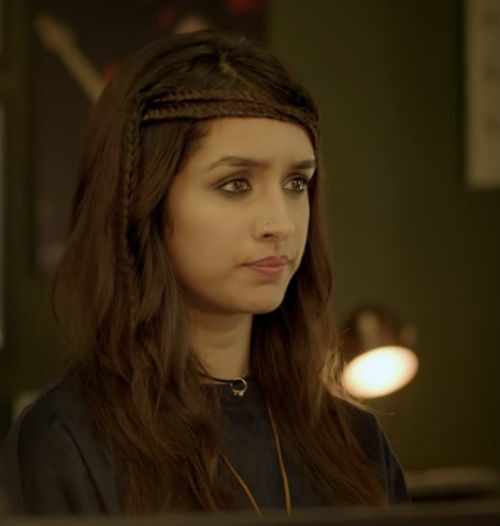 Shraddha Kapoor’s braided look in Rock On 2 is l.o.v.e. It’s simple, yet different, making it perfect for that new year’s eve party! 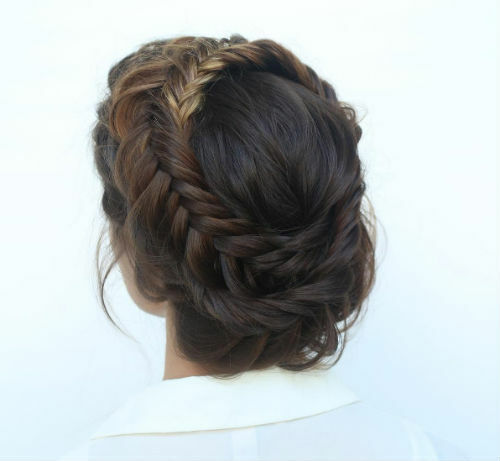 You can even make it more elaborate with more braids if you wish! 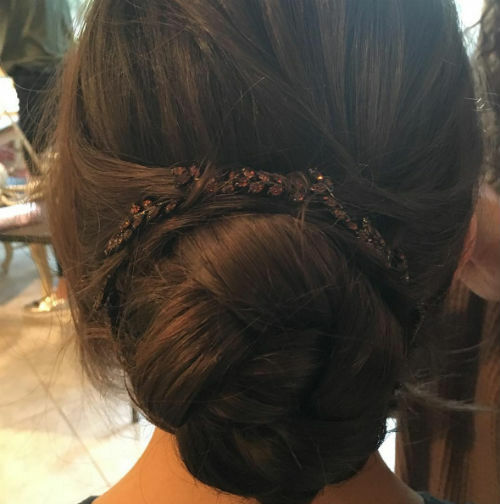 Image: Mark Townsend on Instagram A simple braided bun with a matching rhinestone hairband wrapped around it. This look is perfect if you’re attending a sit-down dinner or a small gathering to bring in the new year. It’s smart, sophisticated and looks so charming! Want to leave your hair down but still make a style statement? You need an elaborately done up centre style! 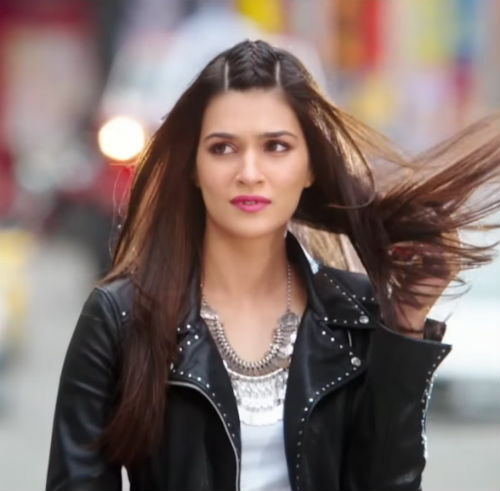 We love Kriti Sanon’s edgy braid, get ready for an outpouring of compliments! Image: Shutterstock A messy updo with loose, wispy strands is just so gorgeous! Pair it with a simple braid pinned across your crown to add an extra dose of pretty. Not only does it say easy, breezy and fun, it’s also great for ensuring that your hair stays out of your face on the dance floor! Image: Daniel Bauer on Instagram Deepika’s messy deconstructed braid is hair goals! It’s definitely a statement-making hairstyle that will turn heads at every party… So go ahead and try it out this new year’s eve! Image: Shutterstock Crazy curls never looked this good! 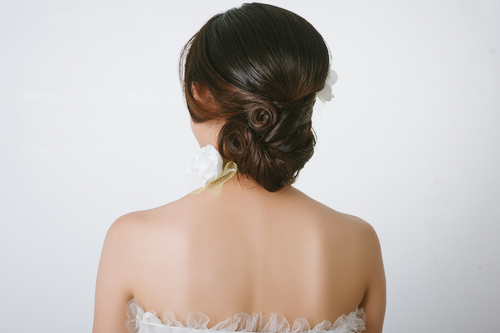 This updo is so pretty, isn’t it? Do remember to jazz it up with an equally pretty hair band, just like this one! Image: Jacqueline Fernandez on Instagram Something slick, straight and sophisticated? 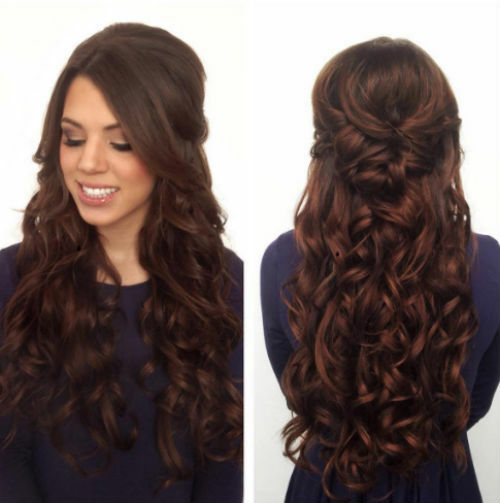 Whether you’re burning up the dance floor or sipping wine at a house party, this hairstyle is perfect! Image: Harry Josh on Instagram We can’t stop staring at this stunner of a hairstyle! 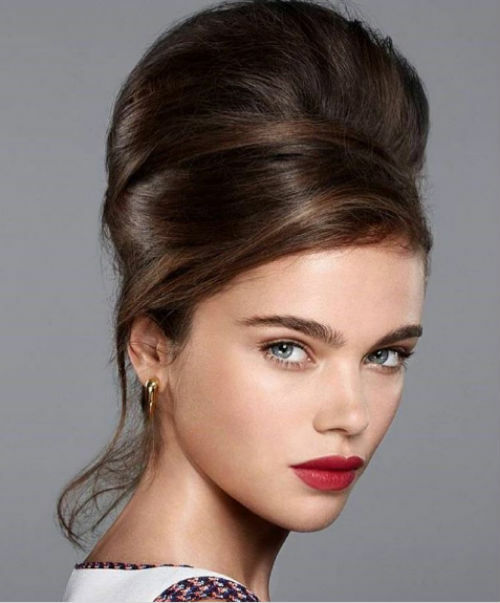 The beehive is the piled-up hair look that’s just the right amount of glamorous for a party. Get your hairstylist to try this one out for a retro look! Image: Hair And Makeup By Steph on Instagram A structured updo can be the talking point of your look if done right! 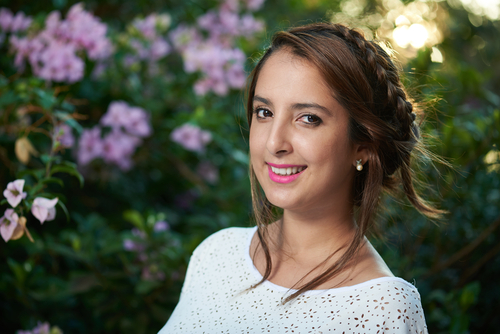 This one with wraparound braids will make you look like you’re wearing a tiara! So pretty, right? Image: Namrata Soni on Instagram This jaw-droppingly pretty braids and ponytail look is ALL you need to look your best! Sonam’s hairstyle is the perfect combination of glam and simple, elaborate and easy, fun and smart, to make it the best hairstyle for new year’s eve. Image: Shutterstock Want something more elaborate and romantic? This twisted roses look is going to make sure that everyone does a double take! If you want to make sure you’re the belle of the ball, this princess-y hairstyle is all you need. Image: Hair And Makeup By Steph on Instagram Oh my God! This Rapunzel-esque look is so dreamy! All you long-haired beauties, leave your hair down for a softer, sweeter look… It’s gorgeous!